Active Moms Need @RunLites Gloves & Giveaway! One of the things I hated about winter was that I couldn't exercise outside at night because the sun set so early and I didn't have a way to see or have people see me. Now I am almost (ALMOST!) looking forward to winter returning again because I have my new RunLites® gloves that allows me to see outside while I am running and it doesn't get in my way oor bother me while running! This new fitness accessory just debuted earlier this year and is an innovative wearable technology solution that puts light where it’s needed most. RunLites gloves are perfect for runners, outdoor enthusiasts, children and moms & dads for everyday activities such as walking the dog or barbecuing outside at night. 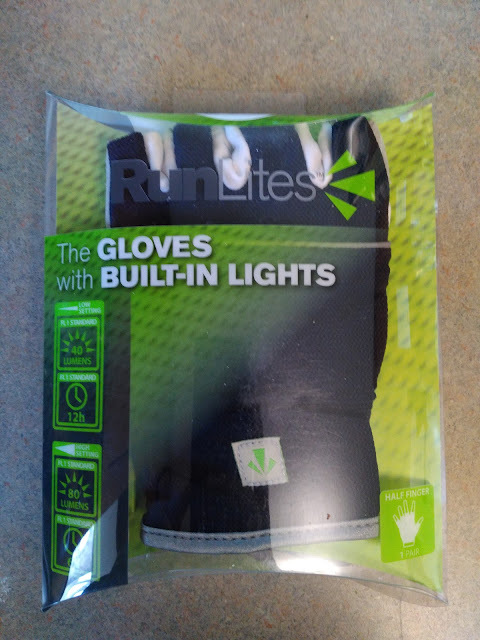 For running, walking, cycling, hiking or hunting at night or for indoor tasks in low-light areas, RunLites gloves offer a solution that replaces clunky and uncomfortable head lamps, light-up vests, clip-on lights, and handheld lights that limit the use of your hands. 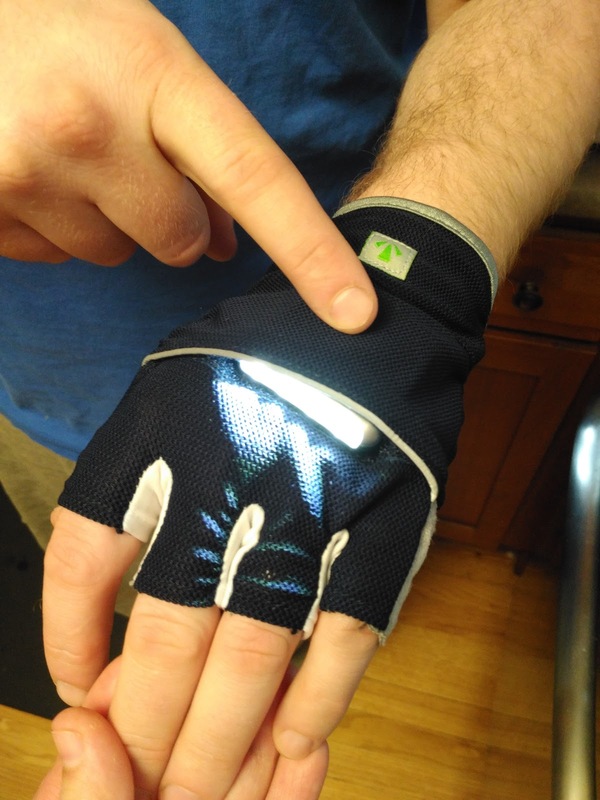 While there are nighttime safety solutions on the market that let the user be seen, RunLites patented gloves are a more convenient, unobtrusive innovation that allows users to actually see what is in front of them, not just be visible to others. Mary Tiffin, President and CEO of RunLites, invented and patented the gloves because as a runner and working mother of three, she could only find time to exercise at night and was frustrated by the inefficiency of flashlights and headlamps. 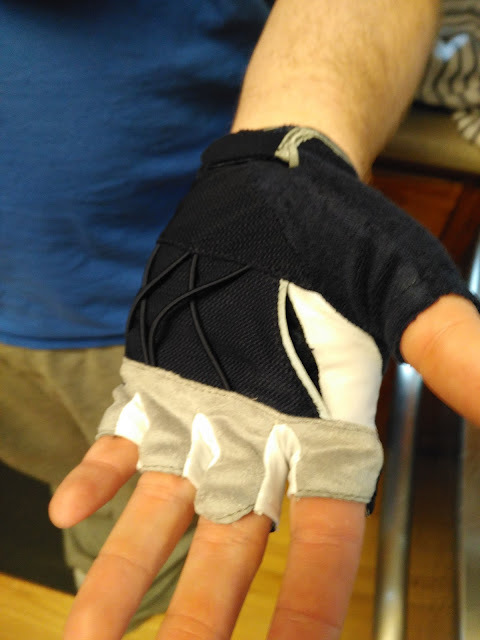 I really like the half glove that I received from RunLites because I can use them in summer and winter and my husband and I can both use them! Whether I am struggling to carry boxes up to the attic or down to the basement in little to no light or working in my garden or yard late at night, there are so many daily activities where I could use some extra light, both to see better and be seen by others. And now I never have to reach for the flashlight! RunLites is the wearable solution that puts light where you need it! 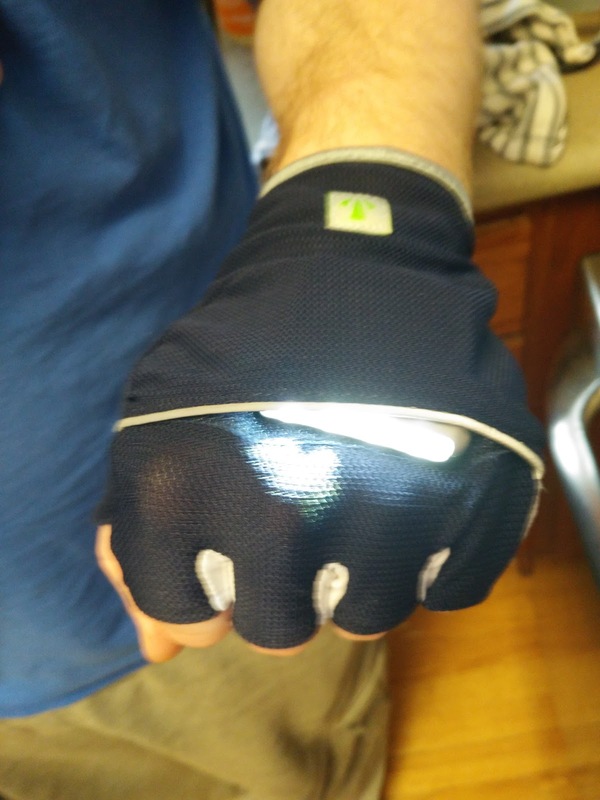 These half gloves are lightweight and hands-free and projects light in front of me where I need it up to 15 feet. Plus, it lasts up to 12 hours continuously and has two brightness settings depending on how dark it is! My favorite feature has to be the palm pocket because it is the perfect place to put my keys or music player while running! RunLites is generously offering (1) half-length navy blue pair of gloves to give away.to a lucky winner!